So i have been looking at the newer corebans in a local shop and they look pretty good for what I am looking for in terms of dimensions. Yes they are the carbon construction and nice and light. Can't really find many reviews or videos on them. 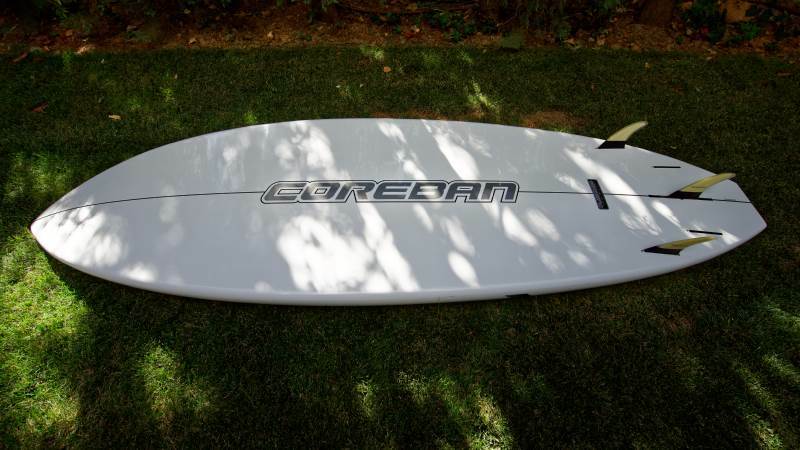 Up here in the states, Coreban apparently dropped the ball a year or two on their logistics so their boards kinda fell out of existence. I am looking to find out if any of you guys are riding either of these boards and what you think about them both on the waves and durability wise. I had the same issue a year ago when I was looking to buy a wave board.. Not much info around, luckily a good dealer that had a few on stock, next to my house. The dimensions, etc looked spot on for what I was looking for and purchased it blindly. A Platinum+ 9.0' x 32" in wood.. Did not want to go for carbon as it looked very delicate and was afraid of costly repairs.. Wood version was light enough already and a beauty. Never regretted.. Though I had little opportunities to ride it in the right conditions, those few were magnificent rides.. I ride mine on 4 fins in clear knee high waves and on 3fins in less or choppy waters.. Construction is top notch and durable I must say, though never hit it or put it in serious trouble. 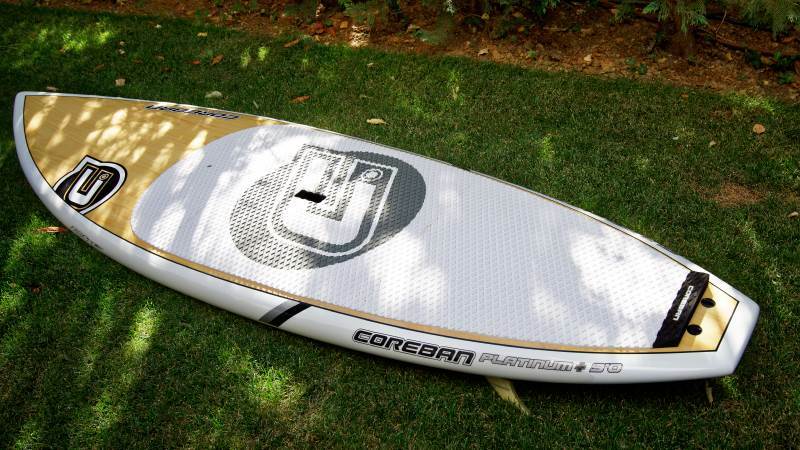 Great company, great boards, i hope they will stay in the market..